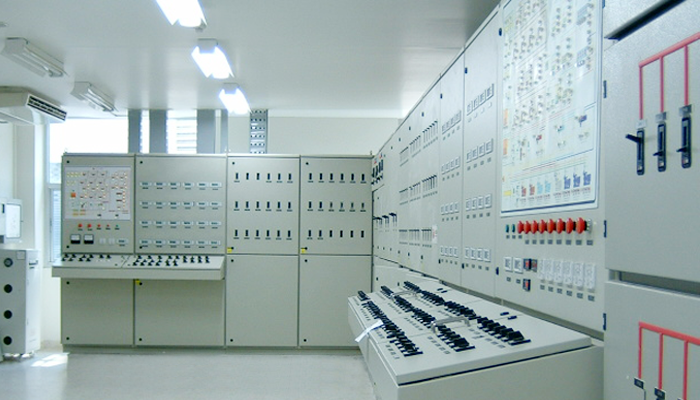 The Electrical Control work of I.T.C. are State of the Art in designed and high level of standard of completion. For fast Intallation and safety first and thank to I.T.C. engineering team that contain good knowledge, experience and prompt service. I.T.C. 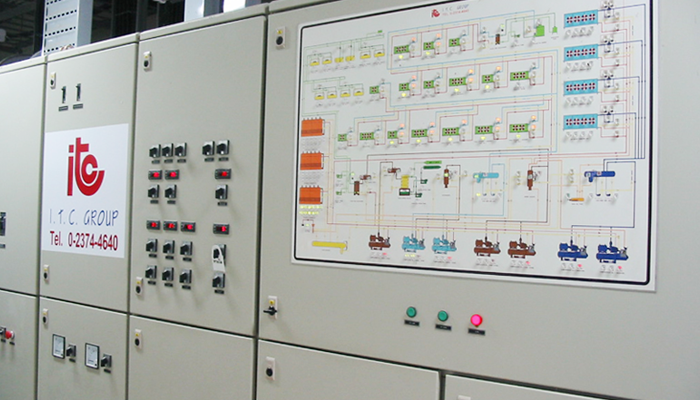 panel have provided the system logic analysis fault so that can ensure the quality of experience. 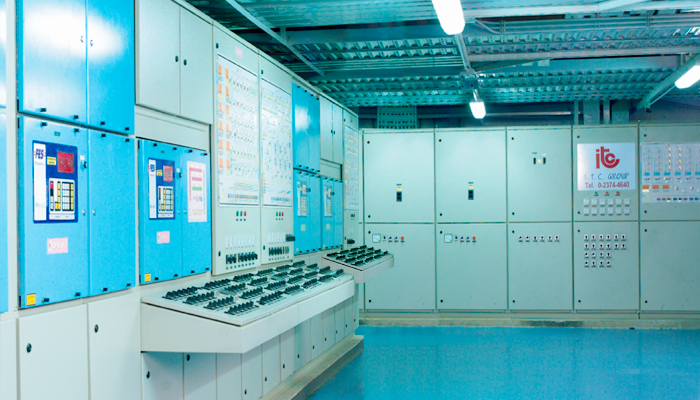 The Electrical Power and Control Board by ITC feature the highest quality of electrical standards. Its main function is to cover the control systems for refrigeration and air conditioning system’s safety. All electrical wires are placed perfectly intact which can ensure trouble-free operation. Inside the Evaporator Control Panel, the units such as compressors, evaporators and the evaporative condensers, solenoid and coil can be monitored smoothly especially the changes of temperature and pressure level. The Mimic Diagram on Control Board shows all connecting lines in each unit attached to the system. It also consists of colour coding bulb indicators (e.g. yellow, green and orange) which emphasise the unit’s functional ability. For example, No signal light on can be referred to the loss of function connecting on particular unit. safety and convenient control to the entire systems.